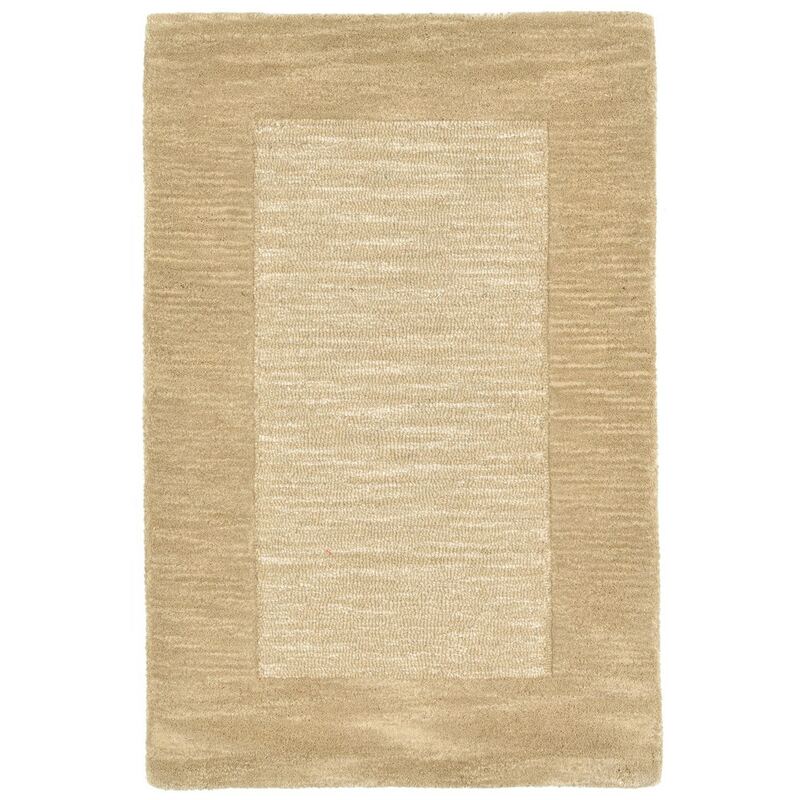 Maneck Mercer Collection 'Border' Indoor Rug Border - Neutral / 24"X36"
Border - Neutral / 24"X36"
This interesting take on a solid adds momochromatic simplicity to any décor and makes this a practical design option. Thick 100% Indian Wool is Hand Tufted by Artisans to create these rich Indoor rugs. A full richness of color is achieved with special blended yarns that are tufted in an interesting combination of both cut and looped pile.